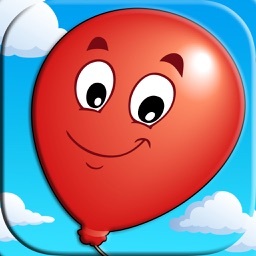 Every child has a favorite toy, but what happens when that toy comes to life and dances right before their eyes?! 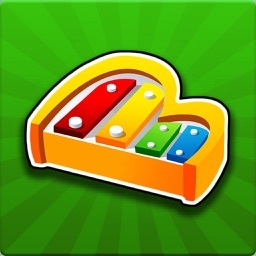 Is it magic or is it "Little Friends Dance Studio AR"? 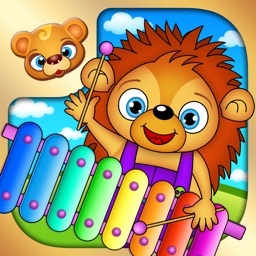 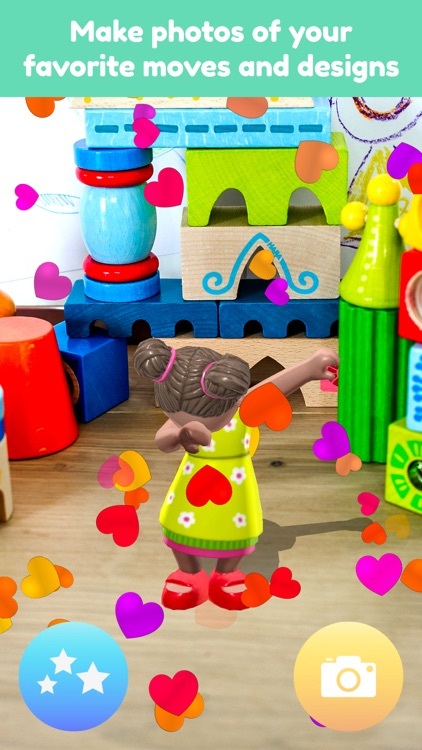 "Little Friends Dance Studio AR" brings your child’s favorite toy to life in a grooving way! 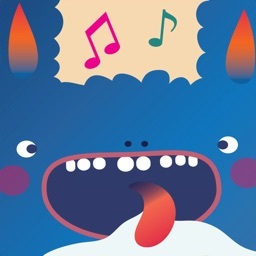 Dancing and singing right before your eyes like no app has done before. 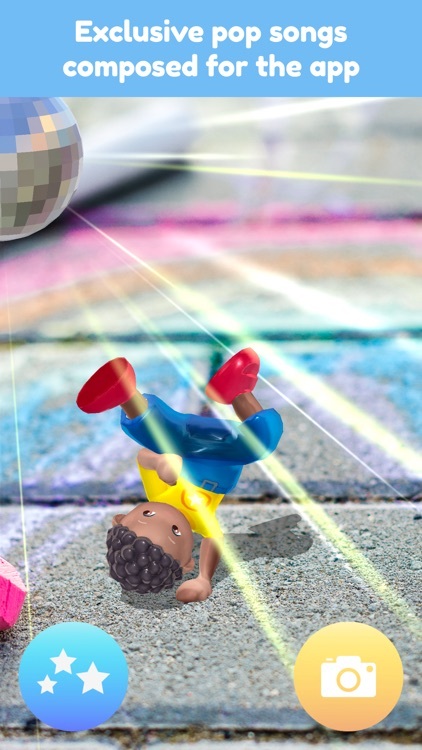 Breakout your best moves while your toy dances to some funky tunes! 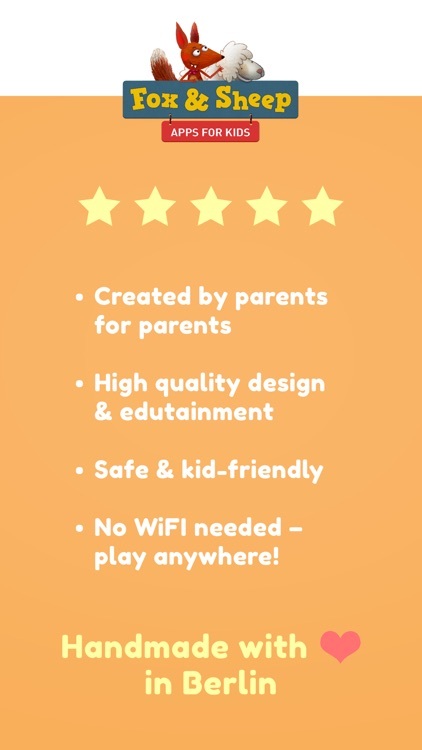 Based on HABA`s top-selling toy "Little Friends", "Little Friends Dance Studio AR" is fun for the whole family! 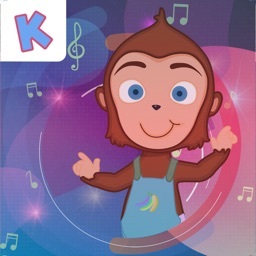 Kids of all ages can customize their own dance performances with choreography, songs, backgrounds and stickers! 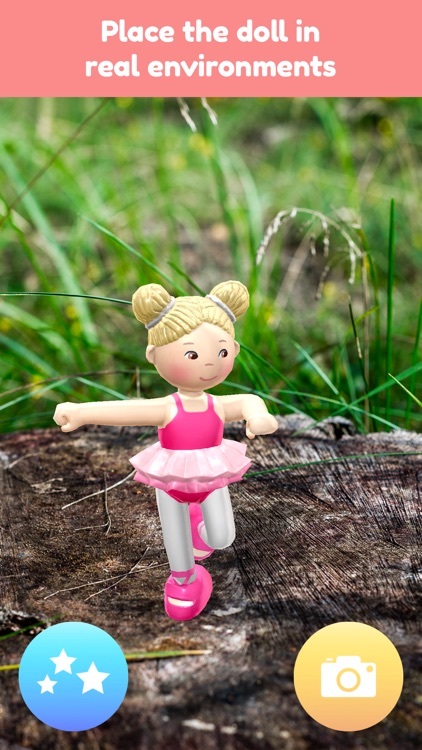 The star dancer is your child’s favorite toy! 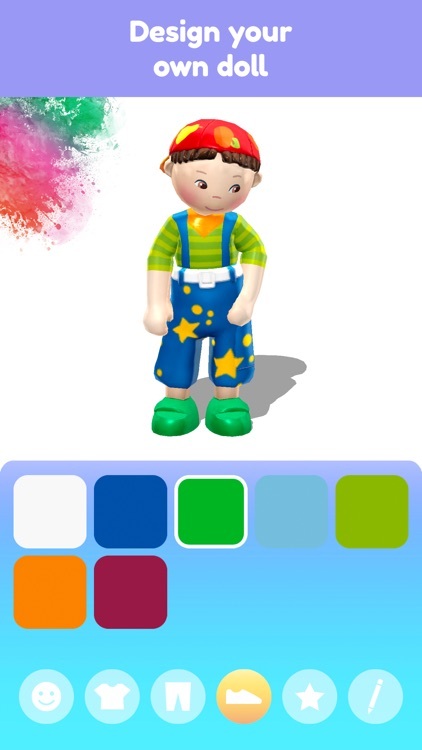 - Customize your doll by changing textures, doodling, and applying stickers! 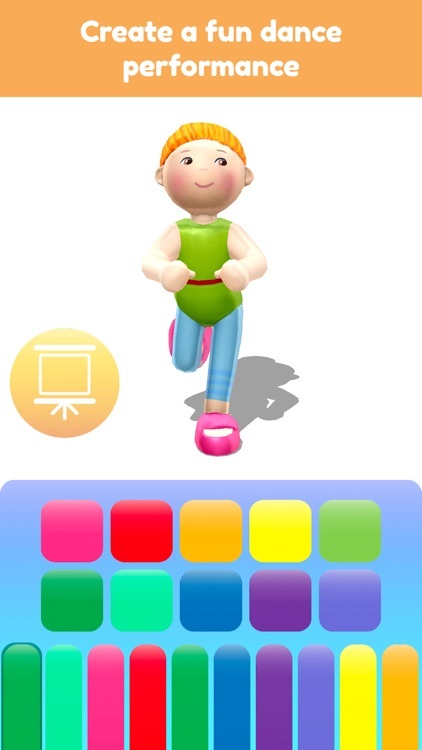 - Kids can create their own dance choreography for their favourite doll all in the app!